Ph.D. in Theoretical Physics, the University of Tokyo, 1991. Post-doctoral Fellow at Lawrence Berkeley Laboratory, 1993. Professor of Physics, University of California, Berkeley, 2000. Appointed as the Director of IPMU, October, 2007. Awarded Fellow of American Physical Society, Nishinomiya Yukawa Commemoration Prize in Theoretical Physics etc. 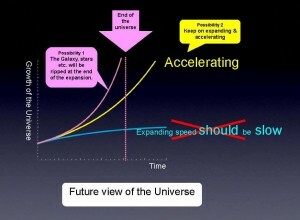 The Universe had been known that its growing speed would be gradually slow. However it had a radical change about 7 billion years ago and started to expand rapidly. Futhermore it is clear that the expanding speed has been accelerating. This means that the amount of energy called as Dark Energy is increasing in our universe. 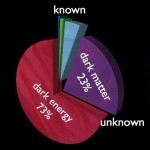 But what is the Dark Energy? What is the Dark Energy made of? 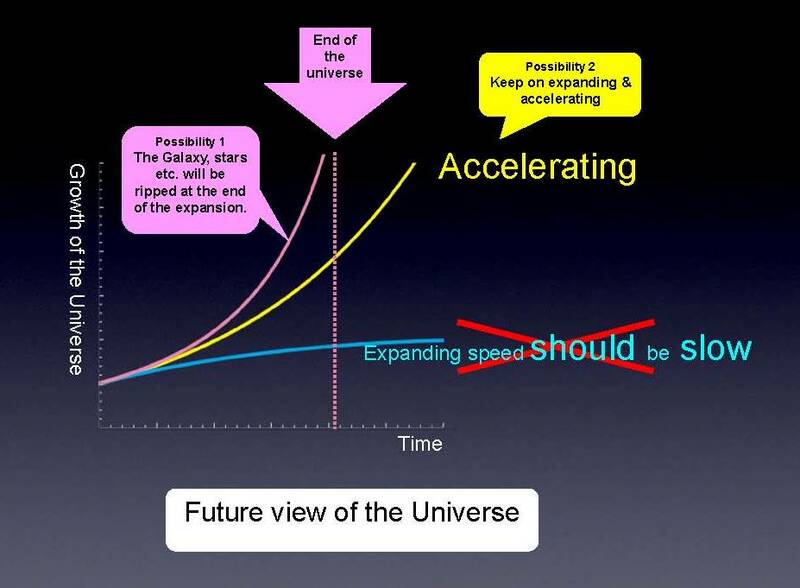 Einstein’s theory might be wrong; if the rate of energy increase very quick, the universe will have an end since the expansion becomes infinitely fast. Thus the Galaxy, stars and atoms eventually have a possibility to be ripped. Please keep your eyes on our research, which is to discover a new paradigm and fundamental laws of the universe. 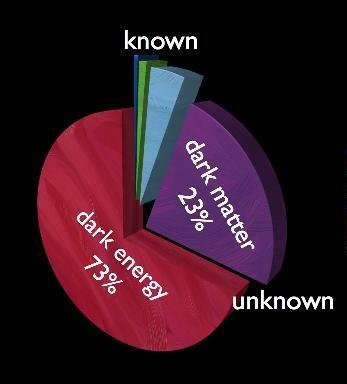 Dark Matter and Dark Energy, approximately occupying 23% and 73% of the universe respectively and not visible to us, remain as total mysteries.